A general purpose broth for the cultivation of fungi. 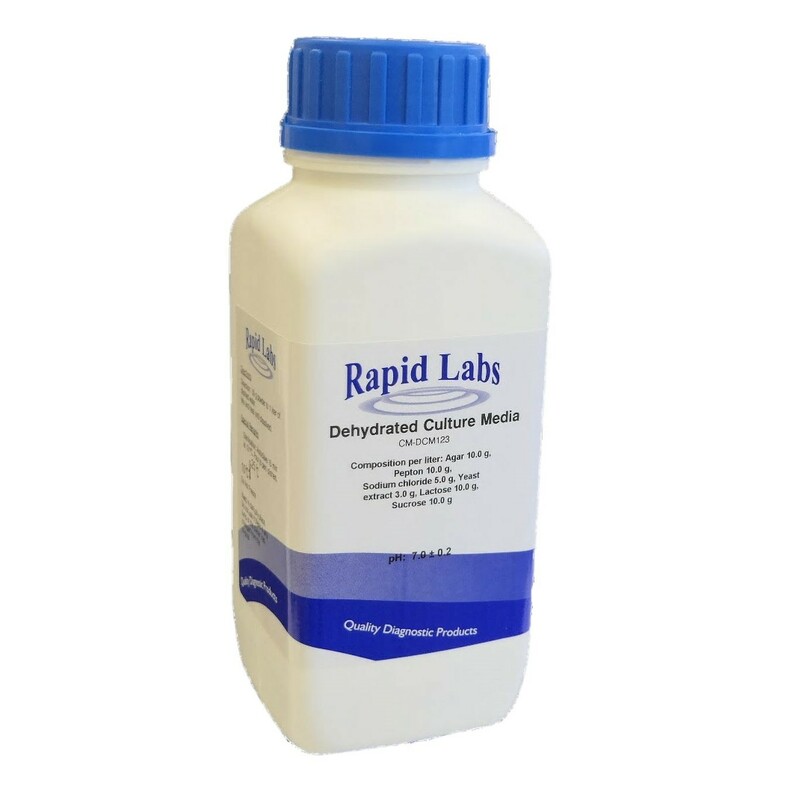 Add 24.0 grams of dehydrated culture medium to 1 litre of distilled water. Sterilise by autoclaving at 121°C for 15 minutes. Dehydrated medium: homogeneous, beige fine powder. Ready to use medium: clear to trace hazy and yellow with none to light precipitate.